I am currently reading an autobiography of Gabriel García Márquez – Vivir para contarla. 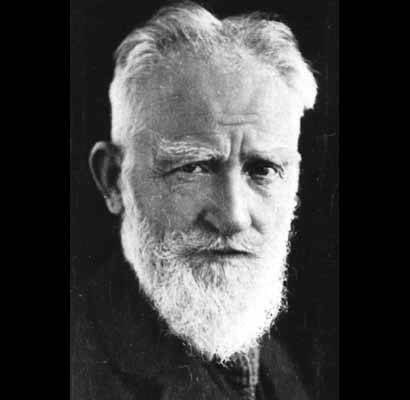 In it he quotes George Bernard Shaw – ‘Desde muy niño tuve que interrumpir mi educación para ir a la escuela’ ( ‘From childhood I had to interrupt my education to go to school’). That also about sums up my attitude to formal education. Over the years I tried very hard to shield my views from my sons. I hope that I was not too successful. Although I could never claim to have been talented at any sport, I have always loved football, cricket and squash. But my passion has always been rugby – the social life and the comradeship were almost as important to me as the game. In my native Ireland, in Canada, Australia, England and Nigeria, I played them all. Sport dominated my social calendar for as long as I could remember. When I arrived in Caracas in late 1978, to take up my new position with Maraven, the oil company – it used to belong to Shell, nobody seemed to have heard of any of my sporting interests being played locally. I was taken to the office of Herbert Robinson. I was told that if anybody knew about sports, it would be Herbert. Formerly from Trinidad, Herbert was an ex-sprinter, who had represented Venezuela in international competitions. And he still looked the part – lean and muscular. 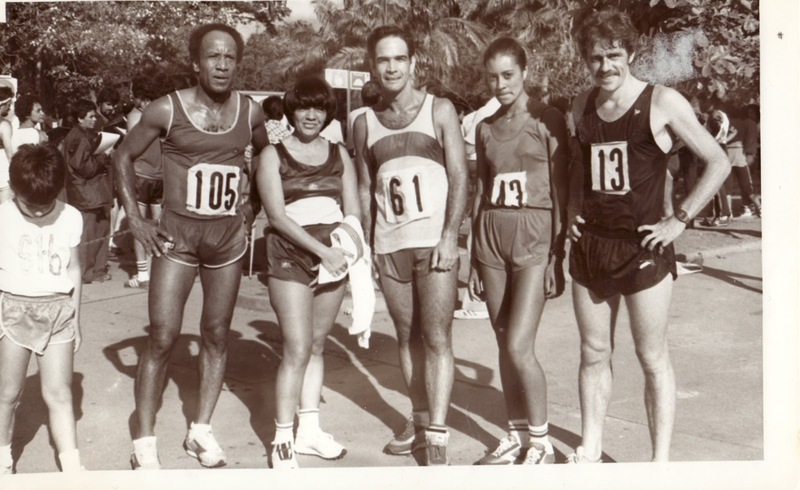 He was not able to help me with my preferred sports – they probably did not exist in that era in Caracas, but suggested that I go with him that weekend to an oil industry 10km cross-county race. I protested that I had never competed in a race of any distance, but he insisted that I looked fit and that I would enjoy the experience. I acquiesced. 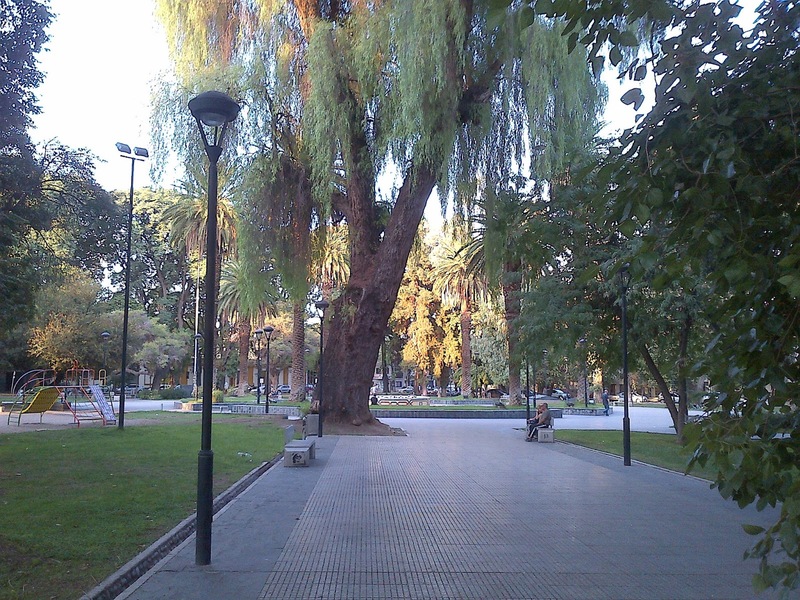 So that Sunday I turned up at the Parque del Este and, to my surprise, won the race by several minutes. Soon after Herbert entered me in a public race, in which I came third and again soon after, with the same result. I was hooked and in the next 25 years I competed in more than 350 races in several countries, although only very rarely finishing in one of the top positions. After I moved on from Caracas, I lost touch with Herbert. But I will be eternally grateful for his guidance and support. And who knows, perhaps our paths will once more cross. But almost certainly never again in a race. What did Paul Gauguin (1848-1903) and Jacques Brel (1929-78) have in common? At first glance it would appear that there was little, if anything. Paul Gauguin was a French painter, better known after his death, and Jacques Brel, a Belgian, more famous in his lifetime, in a different era, for his songs and his film roles. It was in 1971, while staying in the Hawaiian Islands, that I first became interested in Paul Gauguin. I had been reading two collections of short stories of Somerset Maughan – ‘The Trembling of a leaf’ and ‘Tales of the South Pacific’, when I came across Maughan’s ‘The Moon and Sixpence´, a novel loosely based on the life of Paul Gauguin, who spent much of his later life in Tahiti, in the South Pacific. I wanted to experience Tahiti. 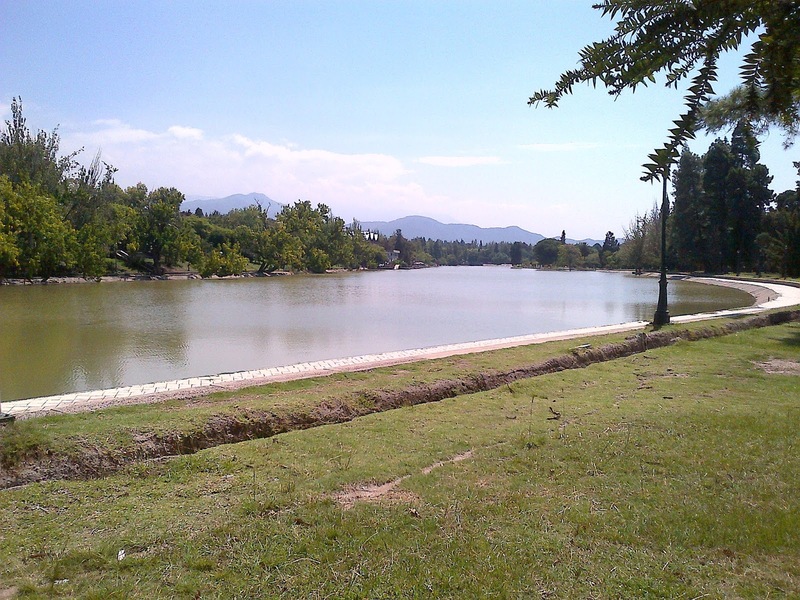 So I moved on to Papee’te and I was not disappointed in what I found – the climate, the friendly and curious people, swimming with the colourful fish in the lagoon, the tropical scenery, the massive mountain core. To me it seemed idyllic. But although Gauguin had lived and painted in Tahiti, I found that he was not buried there, but on the nearby Atuona, in the Marquesas Islands. 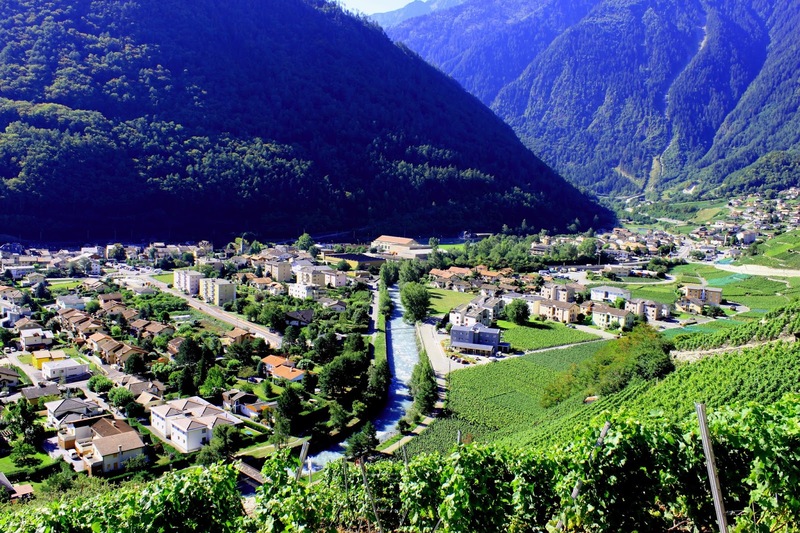 Some years later I once more stopped off in Pape’ete, on my way to Panama, but I never made it to Atouna. 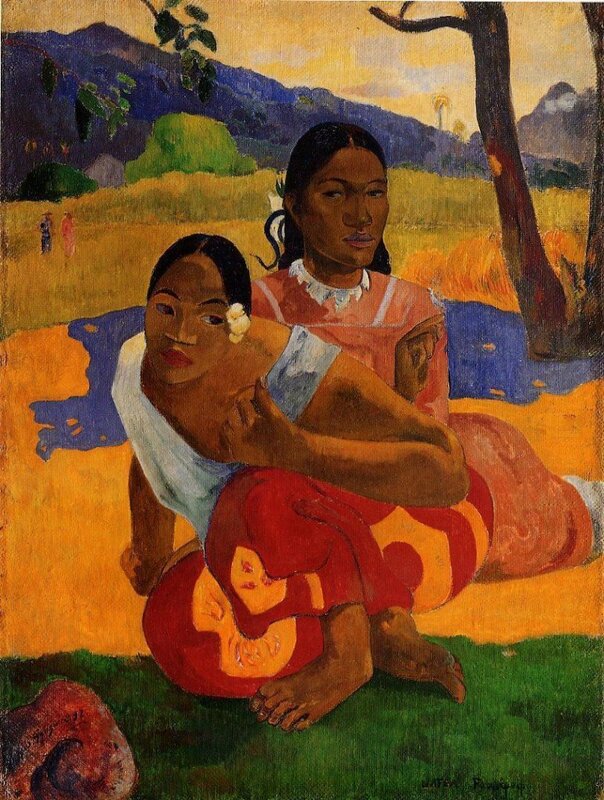 Paul Gauguin painted Nafea Faa Ipoipo (When will you marry) in 1892, not long after he moved to Tahiti. In 2015 the painting sold for nearly 300 million dollars, at that time the most that had ever been paid for a work of art. When first in Tahiti, my funds were low, so I traveled on to Australia, eventually found a job, and settled down for a few years, until the Latin American bug bit me. But that is an account for another day. 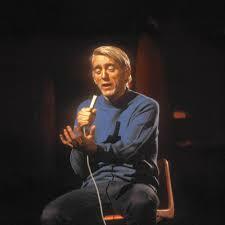 In 1974 I attended a concert of Rod McKuen at the recently-opened Sydney Opera House. I had a cassette of McKuen´s songs and often played them as I went to sleep. There was something in his gravelly voice, his poems and the music that appealed to me. 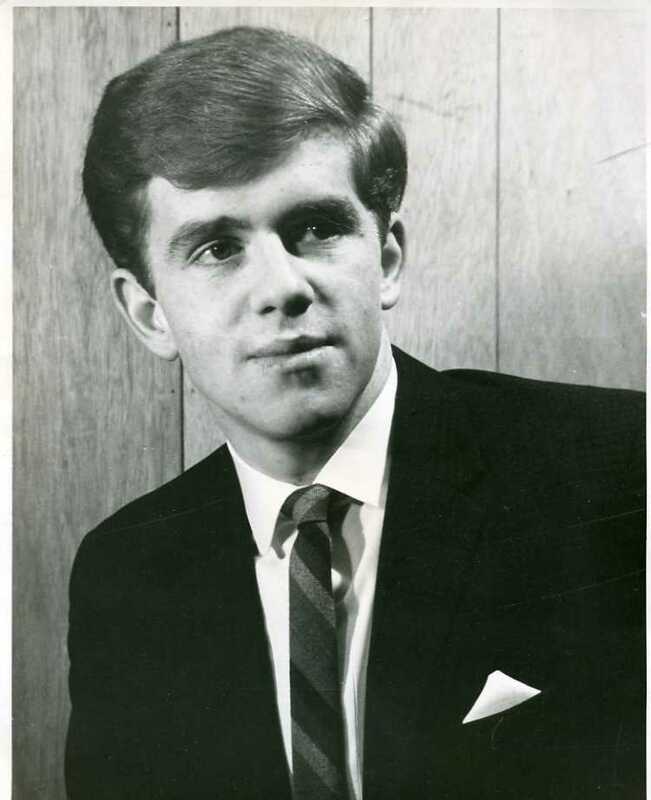 And McKuen explained that many of his songs were translations from lyrics of his close friend, Jacques Brel, such as ´If you go away (Ne me quitte pas)’ and ‘Seasons in the sun – (Le Moribond)’. Many years later a Belgian friend gave me a collection of Jacque Brel’s songs. 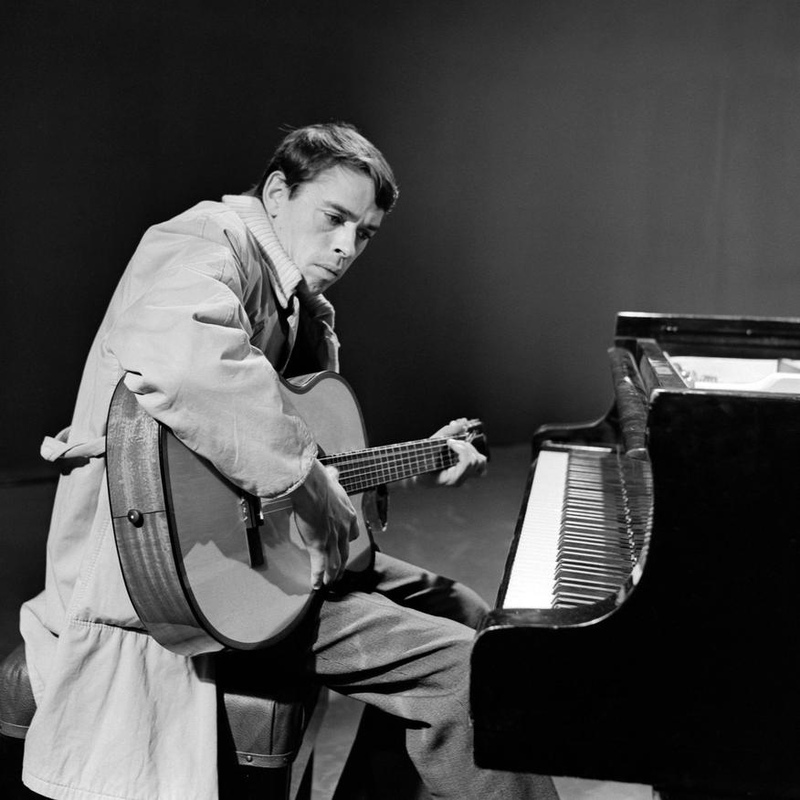 Jacque Brel died in 1978, near Paris, soon after having returned to France for medical treatment. Knowing that he was terminally ill, he had spent his last few years sailing in the South Pacific and had settled in the Marquesas Islands. He was buried in the graveyard of Atuona, a few metres from the grave of Paul Gauguin.